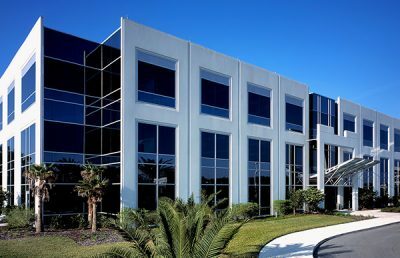 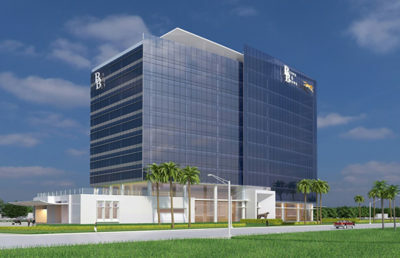 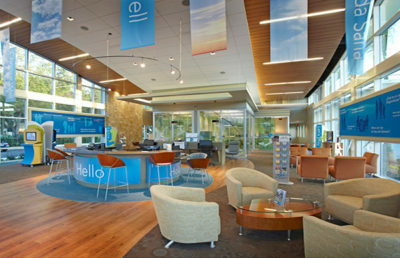 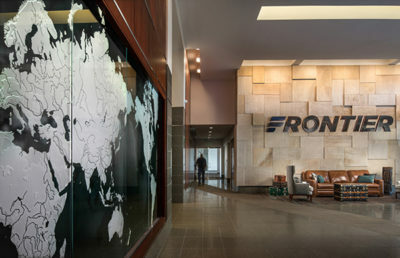 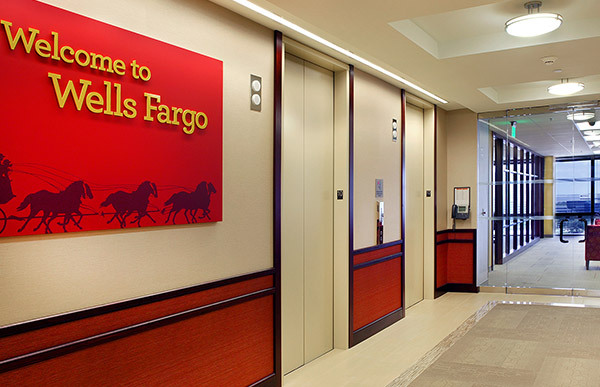 RS&H was selected by Wells Fargo to assist them in the relocation of their North Florida Headquarters. 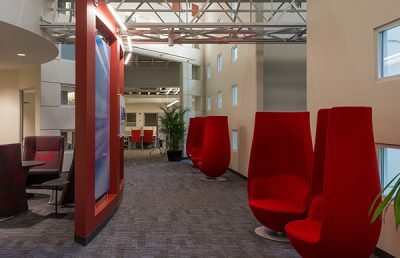 This project had an intensely compressed schedule which generated the need for the project to be split into separate bid packages that could be designed, bid and constructed independently and simultaneously to avoid any part of the project slowing down another. 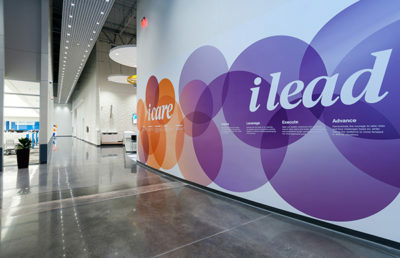 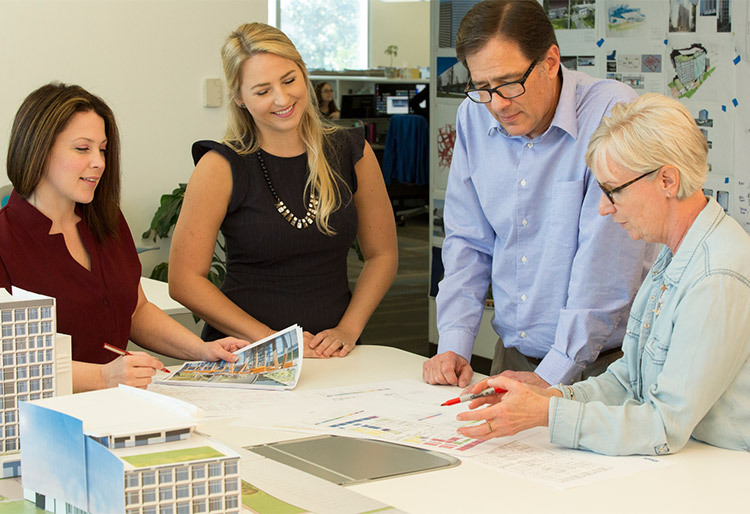 RS&H mobilized three different teams of architects and engineers to work on the three separate bid packages. 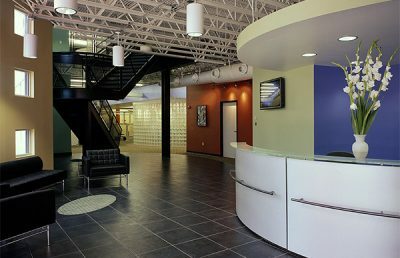 This allowed us to meet the aggressive schedule. 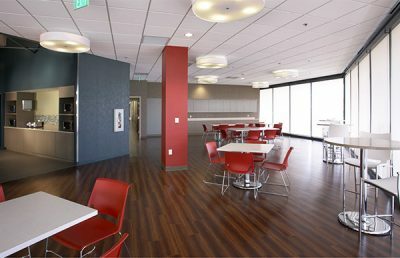 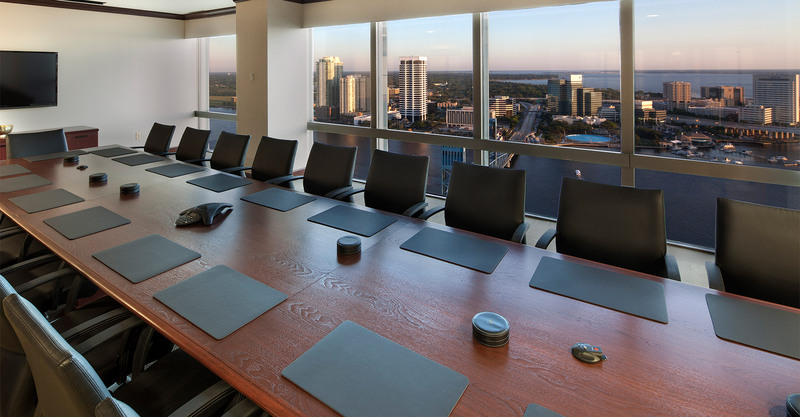 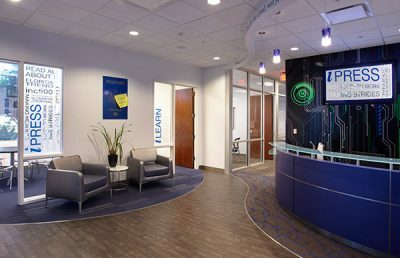 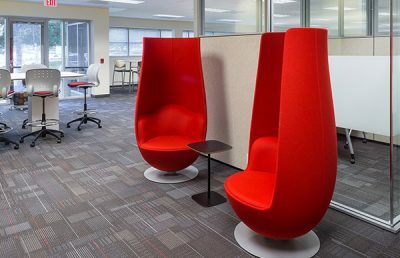 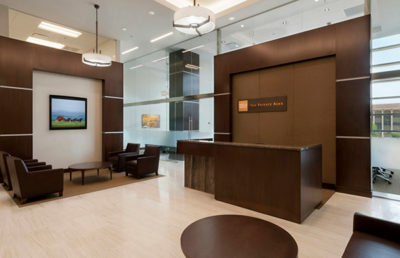 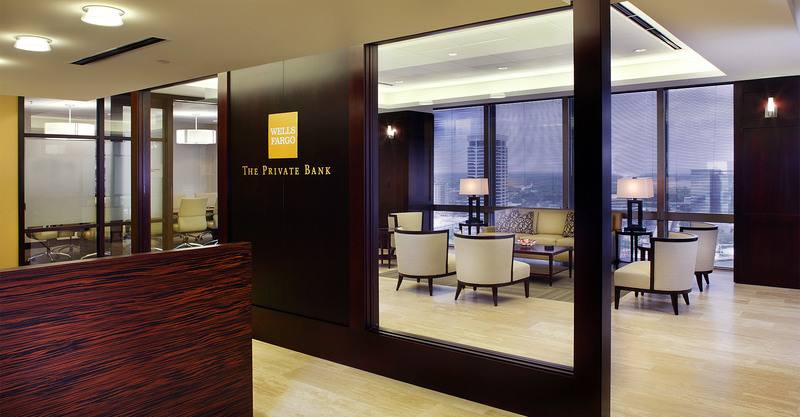 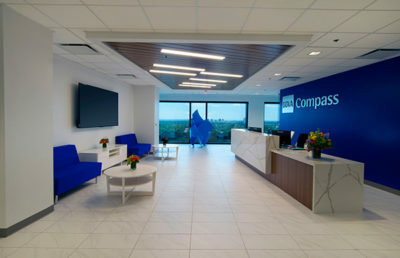 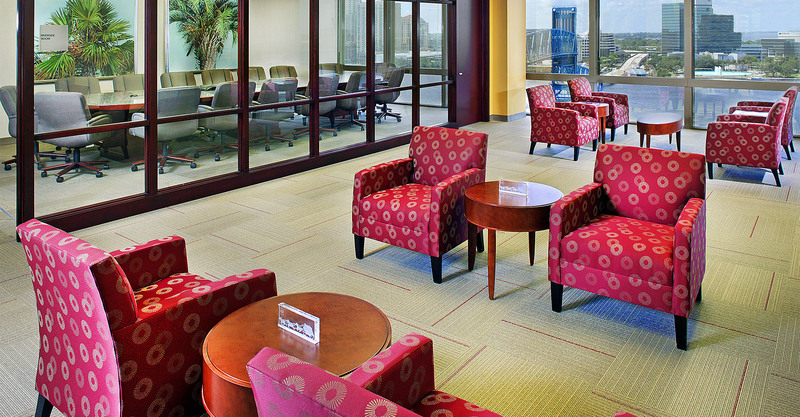 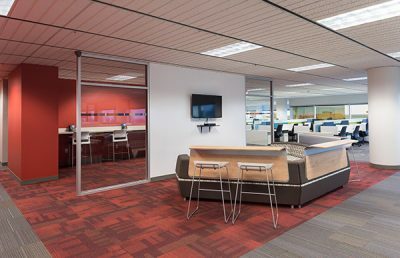 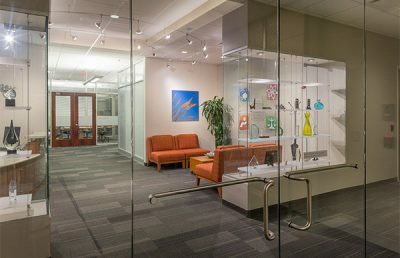 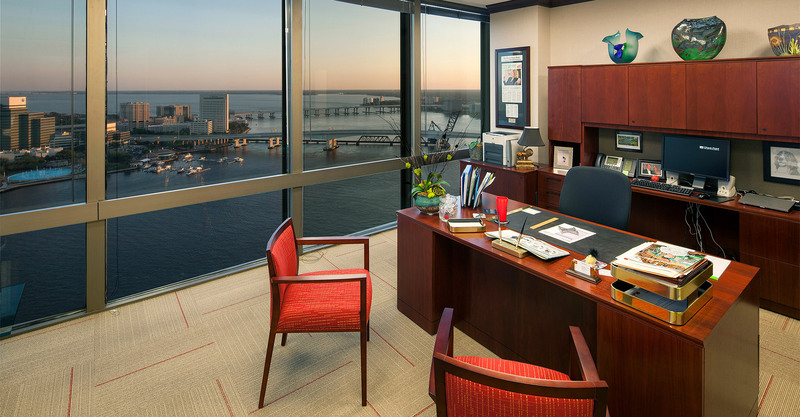 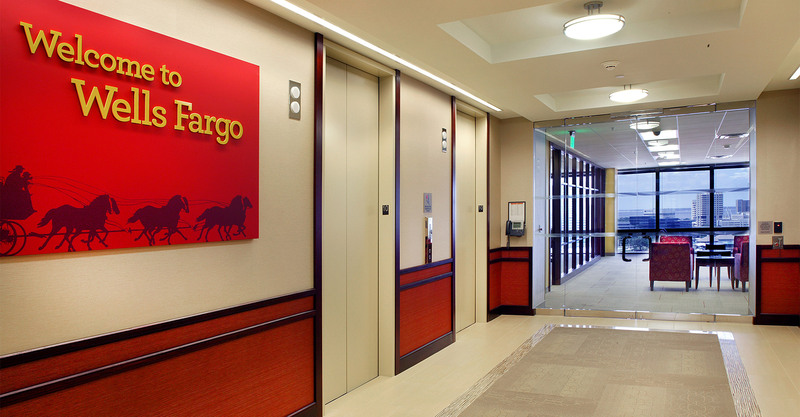 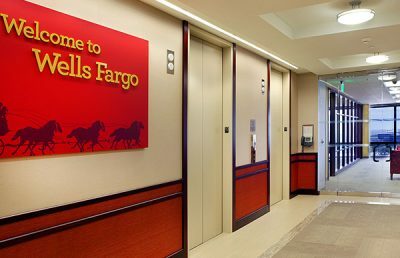 This 120,000-square-foot interior renovation project involved the relocation of Wells Fargo Corporate offices as well as the relocation of the Jacksonville Downtown Store to the first floor of the Wells Fargo Center. 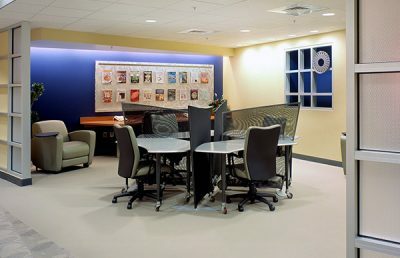 The eight-floor renovation includes upgrades to building core elevator lobbies and restrooms, development of new office standards, and implementation of new workstation configurations and finishes throughout. 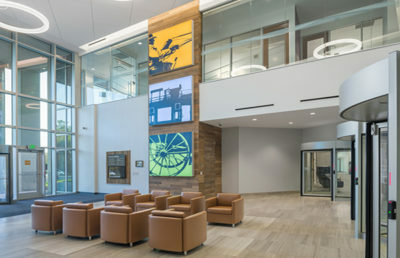 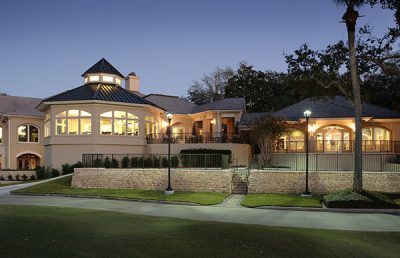 This fast-track project included programming through construction documents, which were completed in nine weeks.